Are you looking for a career within a dynamic team? 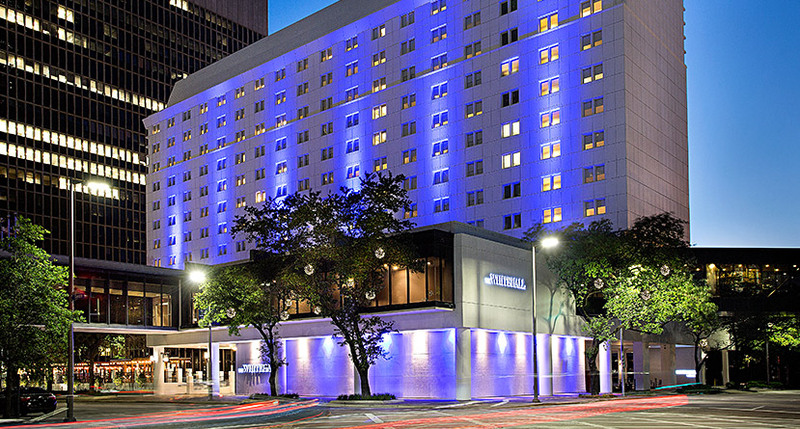 At The Whitehall Houston, we know that our associates are the key to delivering a great guest experience. We are committed to every employee’s success and job satisfaction and are proud to have developed a team that consistently exceeds the expectations of our guests. Our unique and genuine interest in our associates includes investing in training and development opportunities for all team members so they may grow and develop as individuals. We are seeking enthusiastic people who are passionate about hospitality and easily engage with guests and fellow associates. If you believe you will fit well in our service-centric culture and are looking to begin the next chapter of your career, please visit https://chesapeake.snaphire.com/search/search/cvid-RYcD7/Location,TX-Houston,jobs.html to find available opportunities. We look forward to reviewing your resume.